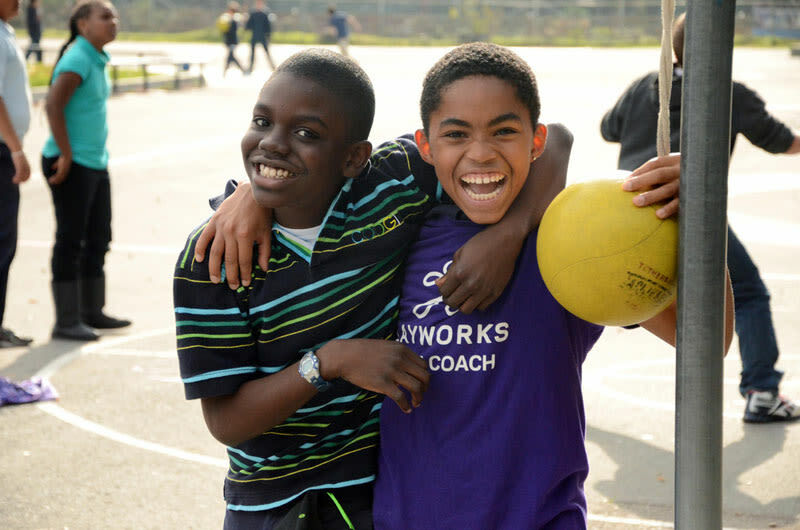 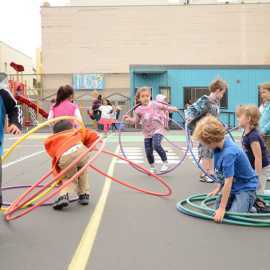 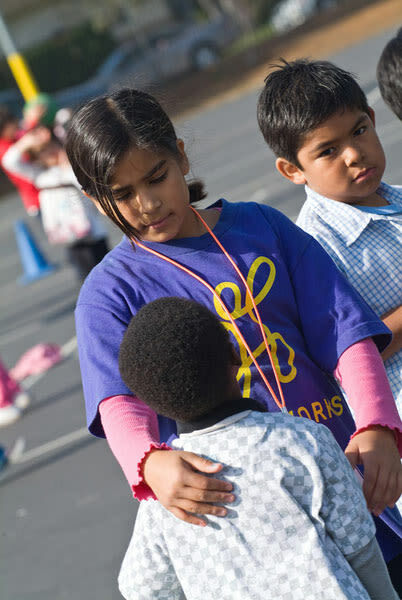 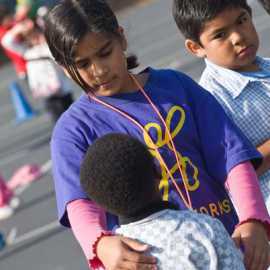 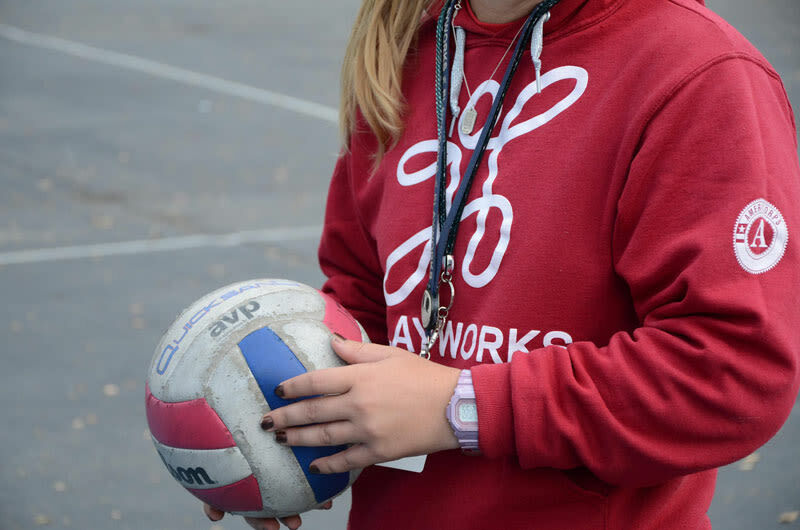 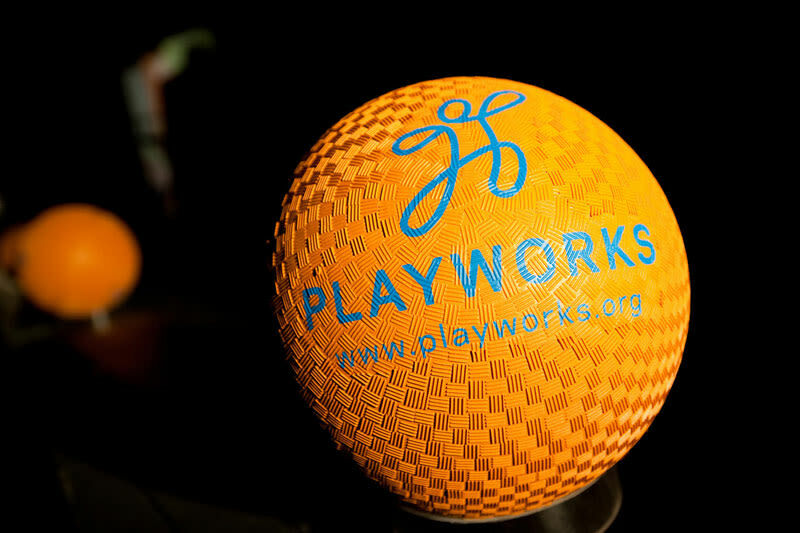 Playworks believes in the power of play to bring out the best in every kid! 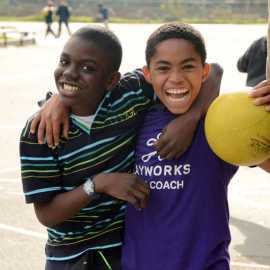 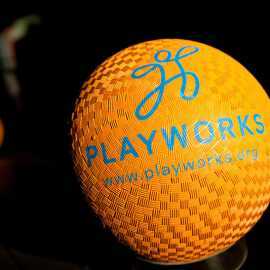 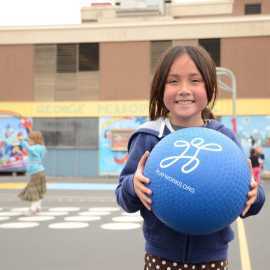 Playworks’ mission is to improve the health and well-being of children by increasing opportunities for safe, meaningful play. 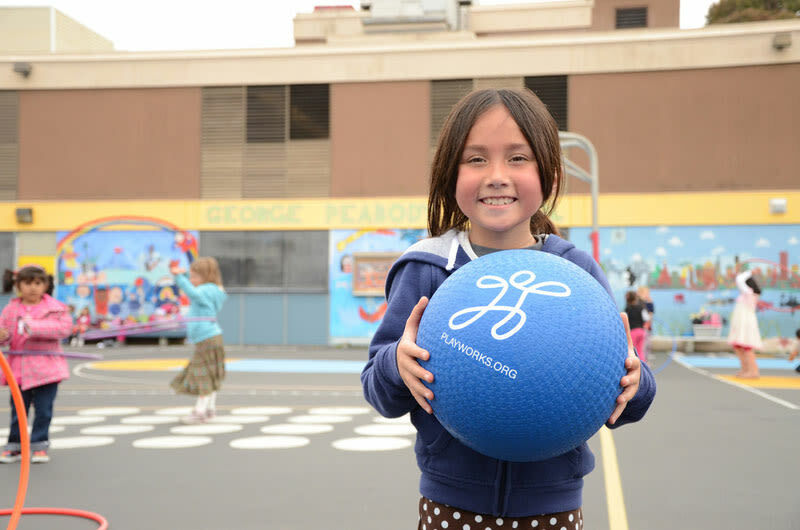 Our program helps to transform recess into a safe, fun and inclusive time that gets students active and engaged so they can return to the classroom focused and ready to learn! 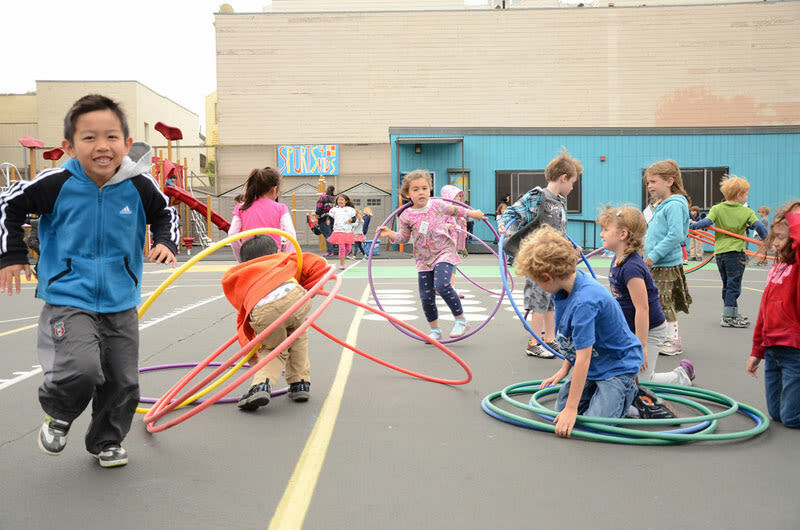 We prepare children for success by utilizing the power of play at recess as well as before and after school activities to promote positive problem solving and pro social skills that create a more positive school community where children look forward to the school day.